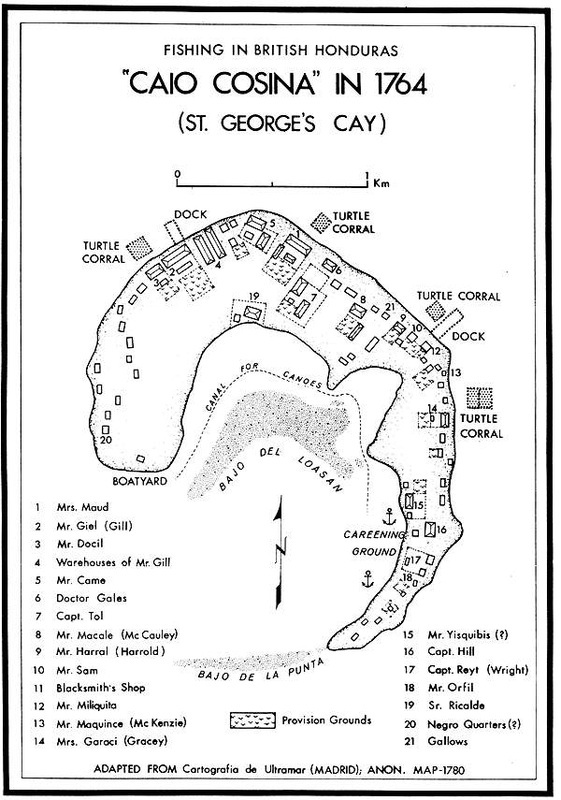 Please find on these pages documents, photographs, and maps that relate to St. George's Caye. Maps provide important information on Belize at the time of production. 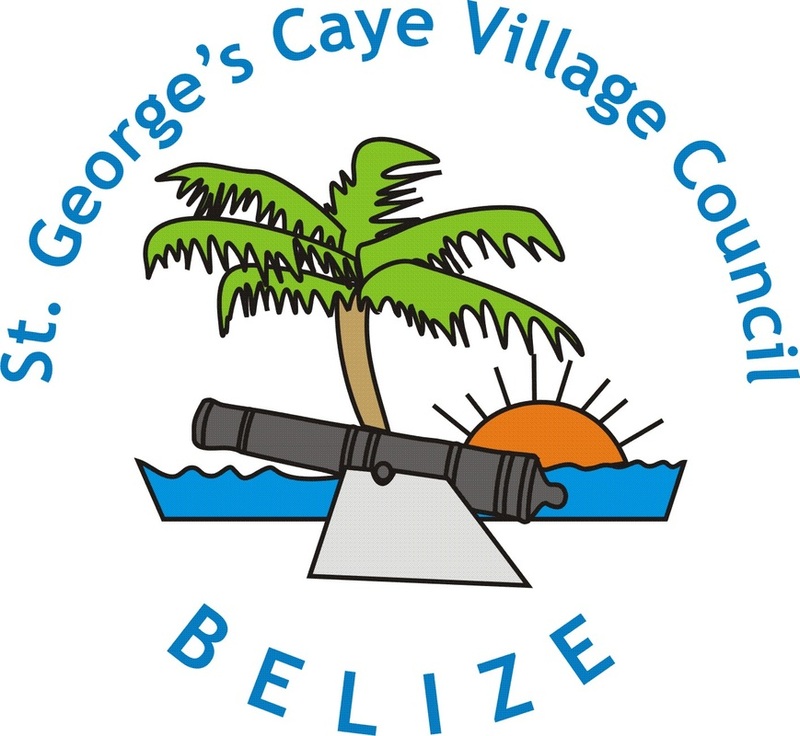 We are thankful to residents and others for sharing their families photos taken on Historic St. George's Caye.